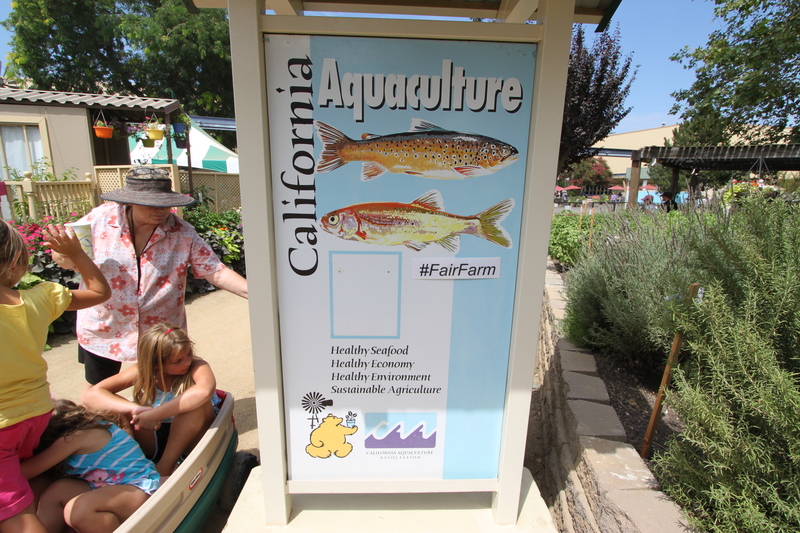 Freshwater Fish Company farms are located in the Central Valley of California. Our facilities are closed to the public. 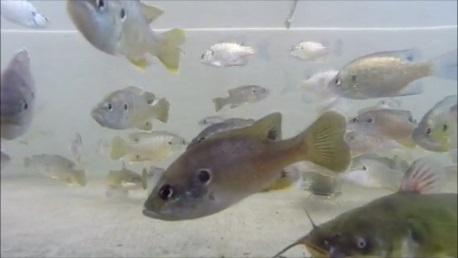 Our fish-rearing facilities utilize state-of-the-art systems to grow fish from the egg stage to adult size. Our facilities house small fry in our hatchery barn to full-size fish in our earthen ponds. 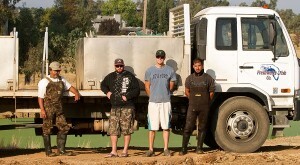 Freshwater Fish Company is a small business operation. 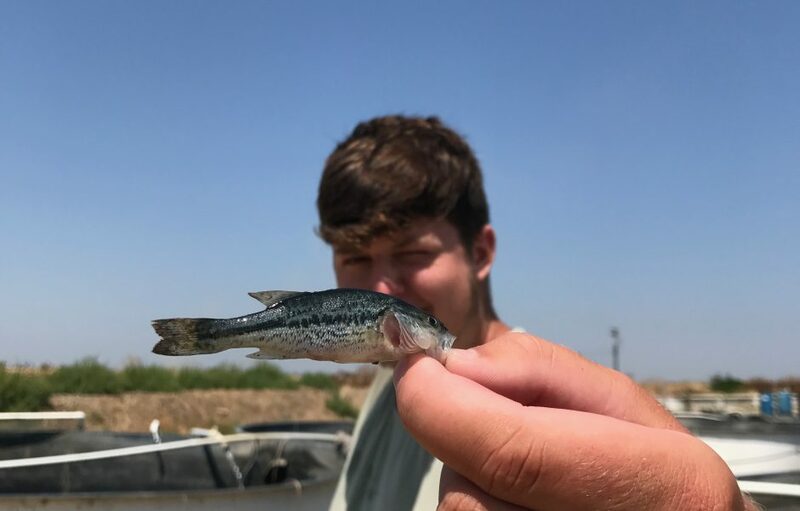 We have seven employees who’s jobs include farm management, rearing, feeding, harvesting and transporting fish to markets as well as pond and lake stocking jobs. Freshwater Fish Company utilizes goats to remove invasive weeds from our farms, eliminating the need to use chemicals. 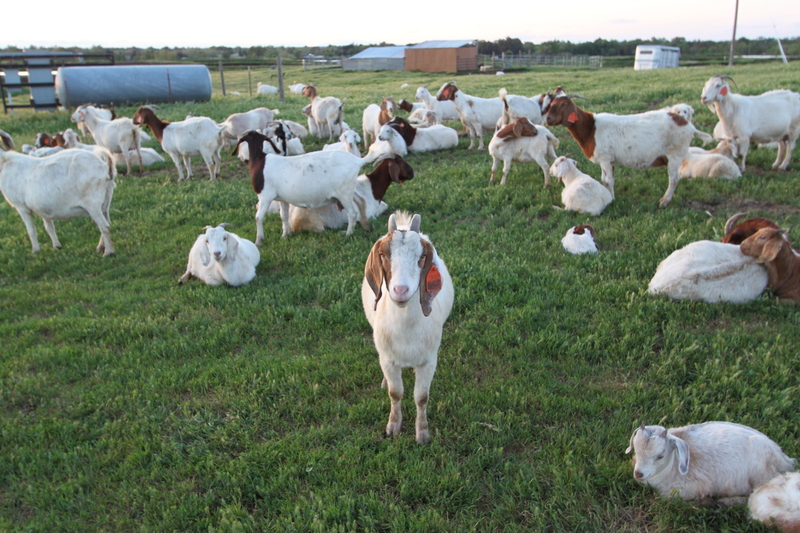 Over 200 goats spend their life keeping weeds from taking over and making harvesting of fish somewhat easier for our fish farm techs! 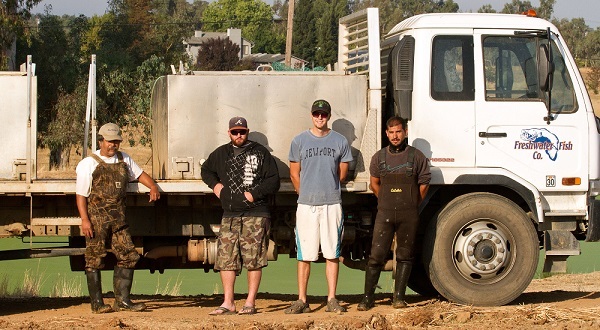 The role of technicians at Freshwater Fish Company is interesting and varied. 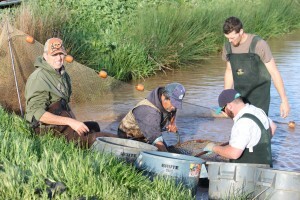 Working outdoors as part of a small team, they focus upon all aspects of successful freshwater fish production including feeding, grading, harvesting, handling, and transporting, as well as other general farm maintenance tasks. 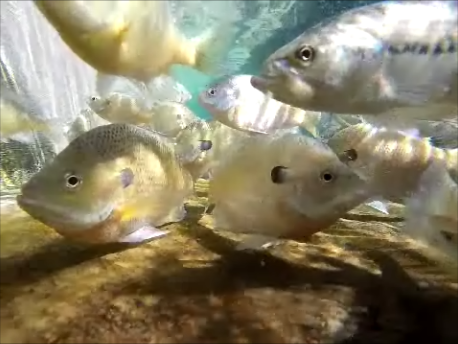 From 1982 to 1997 Gregg commercially fished in ten different freshwater fisheries. 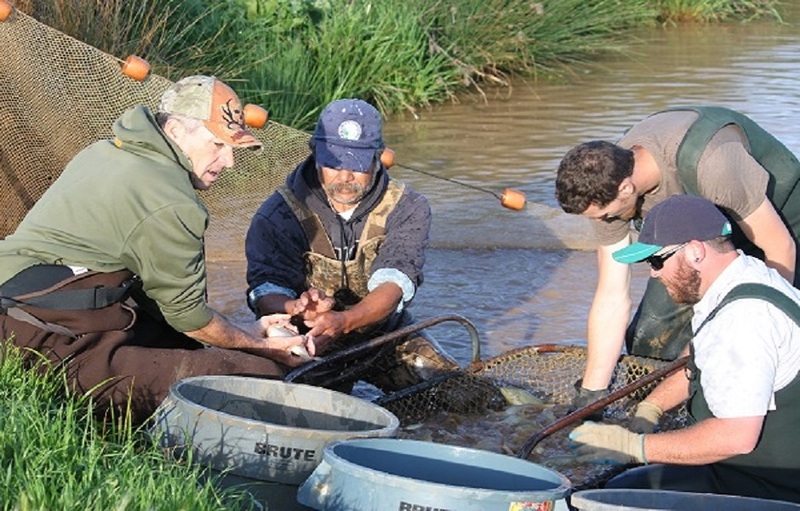 During that time he participated in the white sturgeon broodstock breeding program conducted by the Cooperative Extension Program at UC Davis while working for Stolt Sea Farm. 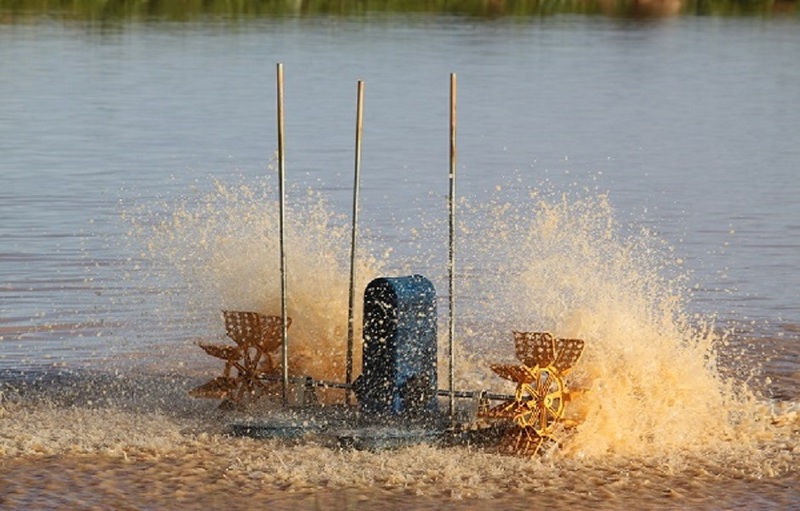 In 1997 Gregg started building his first fish farm while continuing his commercial fish business. In 2001 the farm was in full production and Gregg went to fish farming full-time. In 2005 Gregg purchased a second farm site. 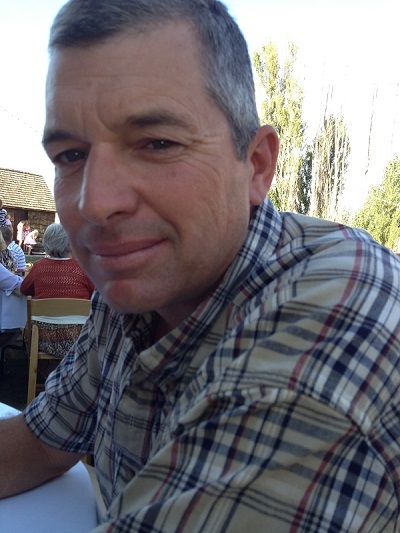 Gregg is an outdoor enthusiast and in his spare time fishes in local and regional bass tournaments.